Retail district programming for planned mega mixed-use development in Dubai, including guest experiential programming, district- and neighborhood-level tenant mix, tenanting, and leasing strategies. StoneCreek Partners was retained to create retail and shopping center concepts and a leasing plan, in a dozen locations throughout the planned Madinat Jumeirah “new town” in Dubai. 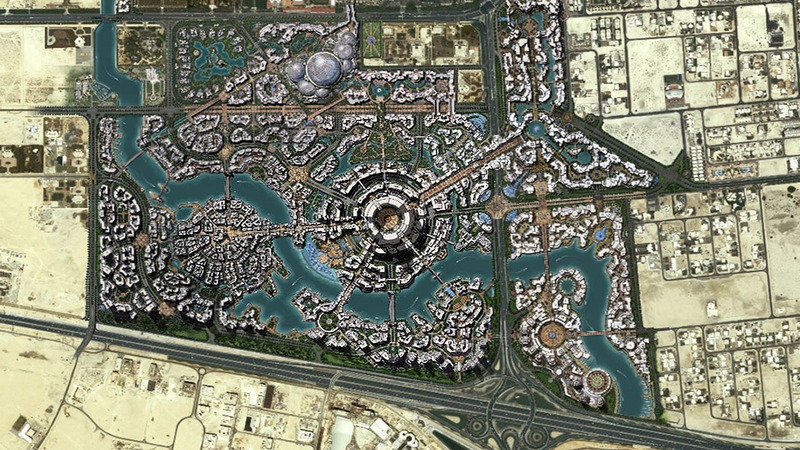 The project was envisioned as a new urban core for that district of Dubai. Work included a detailed retail tenant mix, leasing, facilities descriptions, critical success factors, and detailing of the retail-entertainment program for more than two million square feet of retail space (GLA). StoneCreek Partners also helped devise the “big idea” for this master-planned community – a network of great streets and grand canals with destination entertainment at major intersections throughout the community.